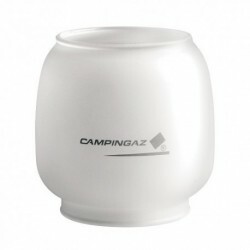 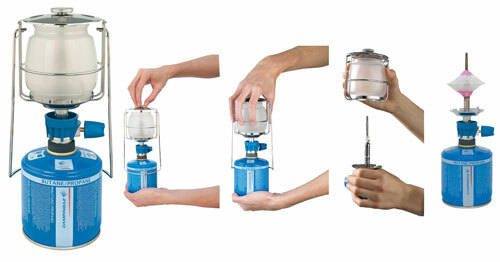 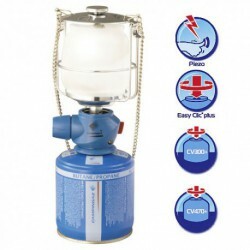 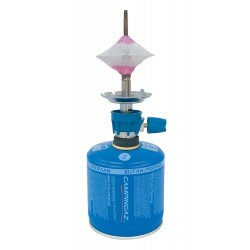 Campingaz valved lanterns are extremely easy to operate, even first time. 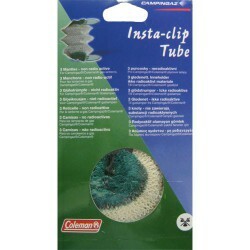 The Easy Clic® Plus cartridge connection makes fitting a cartridge a simple and hassle-free task. 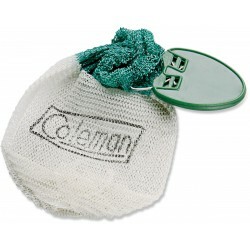 Description Changing a mantle is quick and easy due to the fully detachable head. 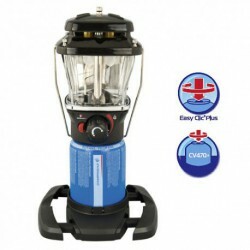 The Easy Clic® Plus connection provides an extremely reliable, one click cartridge connection.